Tender’s Young Leaders use arts and media skills to share their learning with their peers through a range of projects and campaigns. 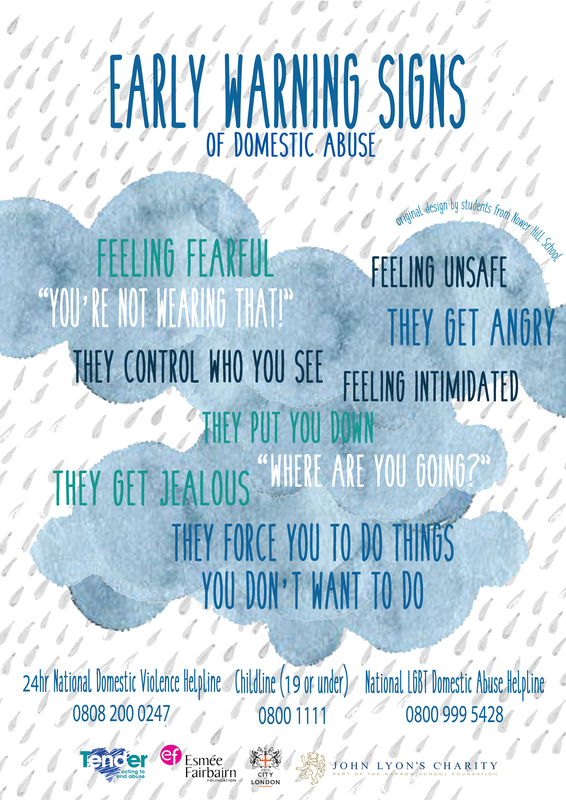 Below you can see a few examples of the fantastic ways they’ve helped Tender to create safe communities. 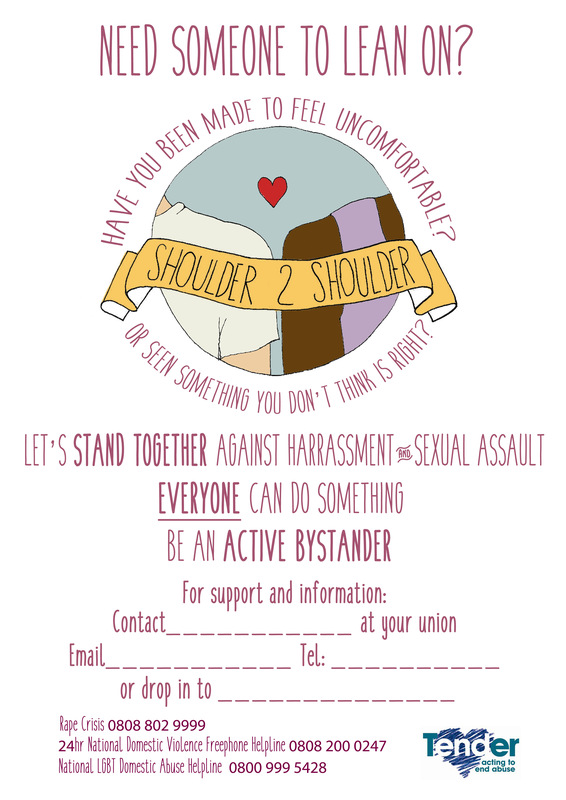 Initiated and developed by Tender’s Youth Board, Shoulder2Shoulder is a campaign that aims to raise awareness on the topic of consent, sexual harassment and sexual assault within University settings. Through our training courses, informative consent workshops and resources, Tender work alongside Universities to safeguard their students and develop structures that protect and support their students. Since its launch in November 2017, Tender have gone on to train Student Union Officers and Nightline Volunteers from over 40 different Universities. These universities include Royal Holloway (University of London), The Royal Central School of Speech and Drama, Durham University, University of Plymouth, University of Birmingham, and many more. Tender worked with a group of young people in the Nower Hill high School to explore healthy relationships. Tender worked with a group of young people in the Huddleston Centre in Hackney to explore healthy relationships. 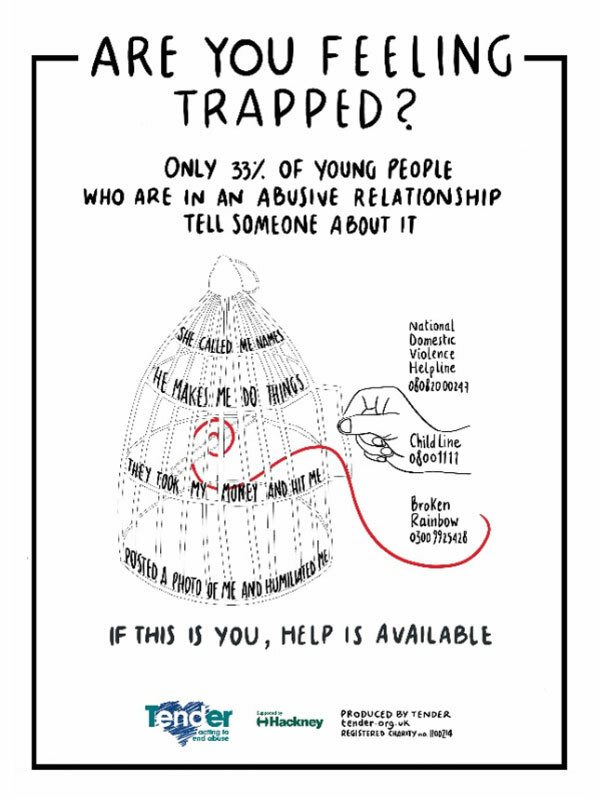 The participants felt that many young people get trapped in relationships because they don’t know where to go for help and they don’t tell anyone what’s wrong. 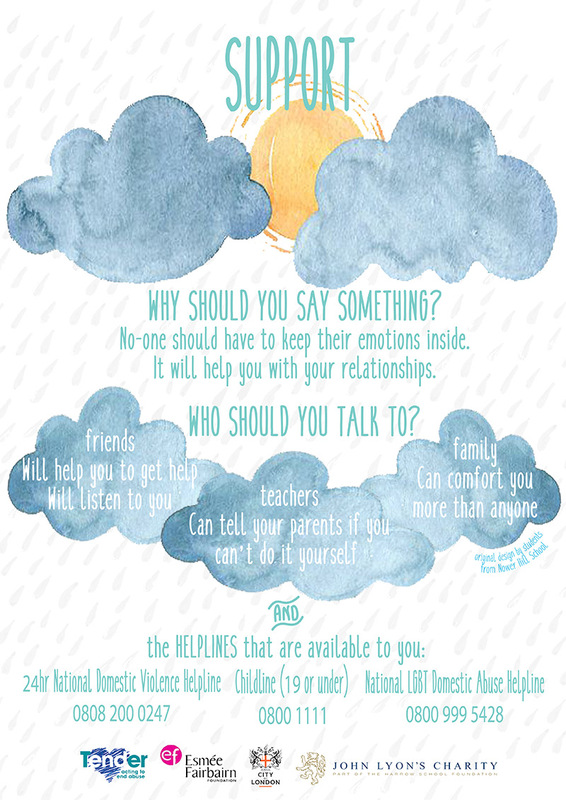 They worked together to design this poster to help their peers to understand that help is available. 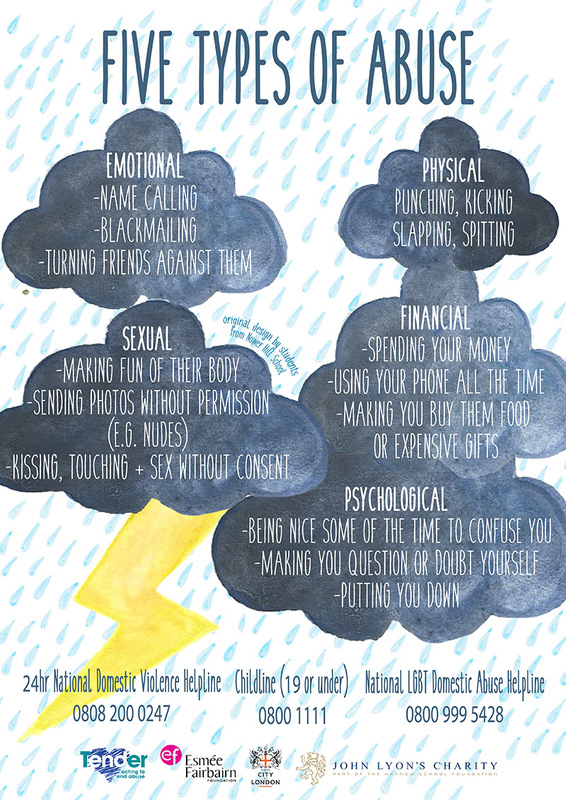 This project took place in Camden where a group of young people wanted to create a tool that helped young people to explore the excuses people give for using violence and how we can challenge these. Here you take a look behind the scenes at the work they did to create an interactive resource at The Roundhouse. An animation made by a group of young people in Barnet who wanted to explain the impact of control and emotional abuse.